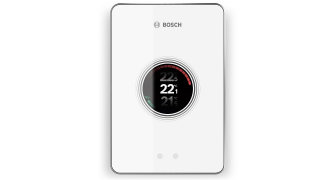 Enjoy ultimate control with the new smart heating and hot water thermostat from Worcester Bosch. 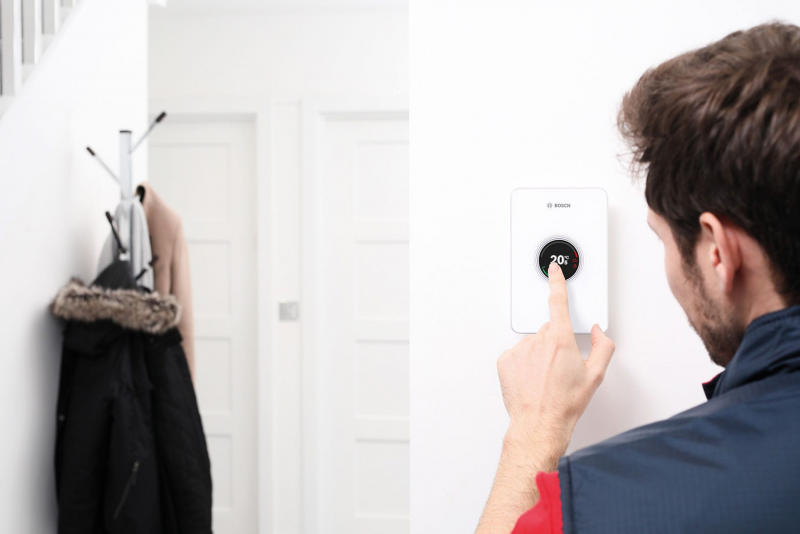 The EasyControl Professional thermostat connects to your home’s internet and allows you to create the perfect heating environment. When combined with Worcester Bosch Smart TRVs, the EasyControl Professional thermostat allows homeowners to adjust the heating in individual rooms by using the EasyControl App on their smart device. 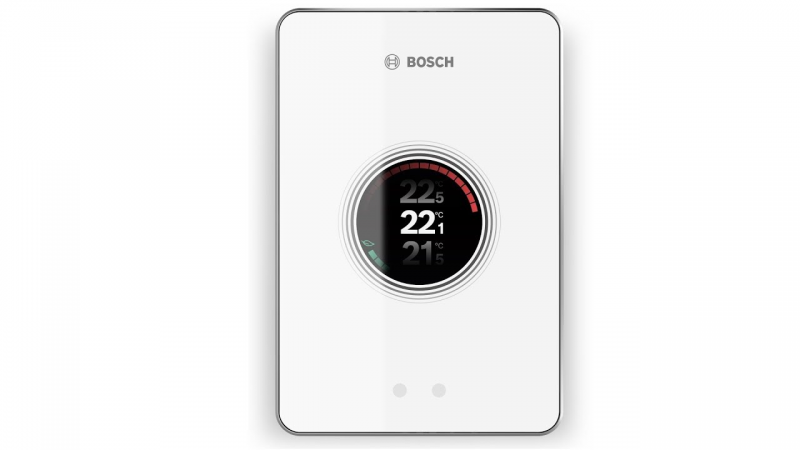 This way, you can use your smart device to decide the times, temperature and rooms you want to heat. The Worcester Bosch EasyControl Professional only requires a 2-core wire connection between the control and boiler. No external wired sensor is needed and all other connections are via the Wi-Fi network. Once connected to the internet, the simple set-up is completed using the EasyControl app. Special features include home presence detection, user-friendly control displays, and the ability to learn and adapt to homeowner behaviour.